Gang-Soo (Choi Tae-Joon) had a miserable childhood. His father was physically abusive and his mother ran away from their home. 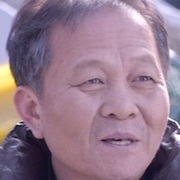 Gang-Soo then became responsible for his father's debt. 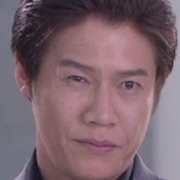 This is how he became to know loan shark Tae-Bok (Park Ho-San). Now Gang-Soo works for the loan shark. For the first time in his life, he feels happiness because of Sun-Young (Jeon Soo-Jin). But, Sun-Young is the girlfriend of loan shark Tae-Bok. Gang-Soo falls into further despair. He then happens to see a leaflet with the message "Do you want to be happy?" 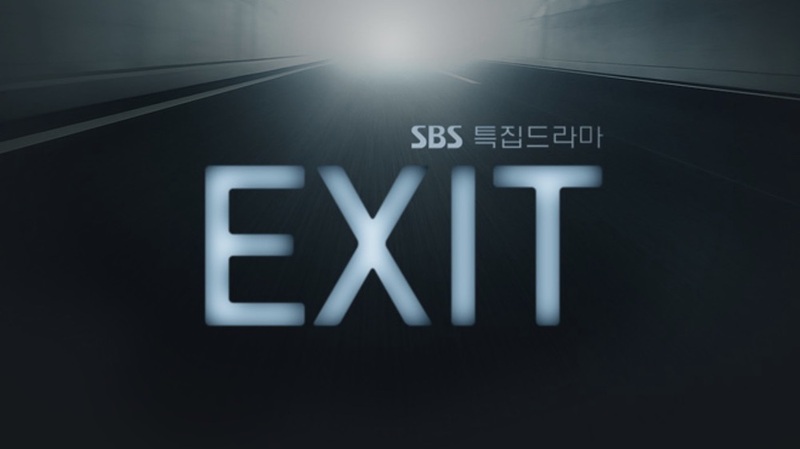 "Exit" takes over the SBS Monday & Tuesday 22:00 time slot previously occupied by "Should We Kiss First" and will be replaced by "Wok of Love" on May 7, 2018. H May 31 2018 10:03 am At first I didn't know what to think of this – i'll call it movie, yeah? – movie because it's an unfamiliar concept to me. But near the end, it occurred to me that it reminded me a lot of Coraline. and maybe a bit of inception? Great performance from Tae Joon. I guess you can also think of it as a false awakening? thornnnn May 18 2018 3:21 am 2 episodes? these are not drama's.. they are movies.! 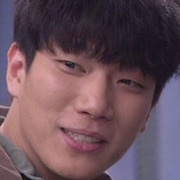 Shortest acceptable kdrama is 4 hours! but even 4 hours twists my gut.. 10 hours is a sad length.. 16 or more is what i'm used to. Only thing that saves this situation is i like Kmovies too! Guiltypleasure May 09 2018 3:37 pm Great ! Glzzz May 02 2018 10:42 am The story is reminiscent of Tom Cruise's movie - Vanilla Sky where the main character had induced lucid dreams that served as an alternate to reality. nath May 01 2018 7:04 am I love Choi Tae Joon... please make him main actor for longer drama series..
jihoon Apr 30 2018 11:20 pm why are there only 2 episodes? I watched it and it has a potential to the plot to continue its story.